International Financial Corporation takes a closer look at SafeCare's Private-Public-Partnership in the Ogun State in Nigeria. SmartLessons is an awards program to share lessons learned in development-oriented advisory services and investment operations. The Ogun State Private Public Partnership with SafeCare was published in IFC. 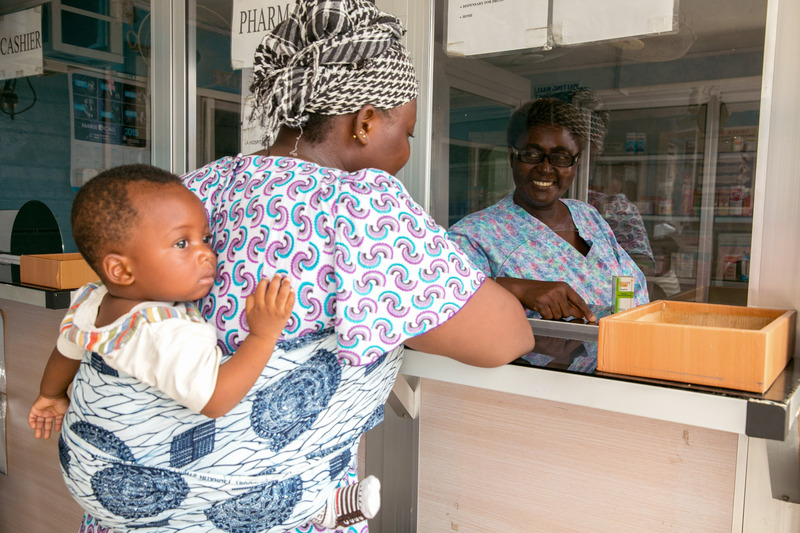 Background: Since the 1990s, CBHIS have been implemented in several African countries, including Burkina Faso, Ghana, Rwanda, Senegal, and Tanzania, and some people see them as an “ideal” risk-pooling mechanism for minimizing catastrophic payments in low-resource settings, and ensuring responsiveness to local health needs. 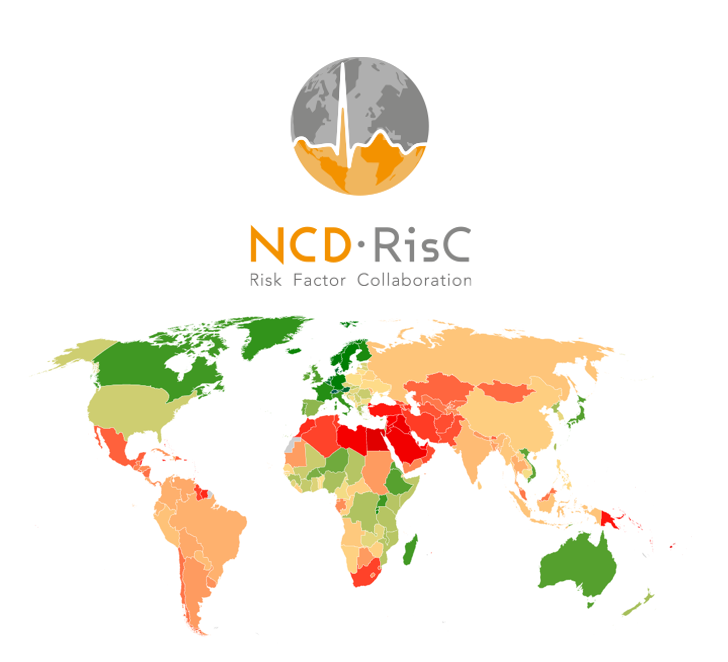 However, despite some major accomplishments in countries with strong national-government stewardship, most CBHIS have been limited in scope and success: they face major challenges with initiation, sustainability, and scale-up; they usually are unable to reach high levels of population coverage; and with small and fragmented risk pools, they most often require subsidies for poor and vulnerable segments of the population. to create a policy environment conducive to the support of any health-insurance scheme. Lesson 4: State-supported schemes benefit from high-level leadership: Involvement is bottom-up; commitment is top-down! schemes, as inherited from the original CBHIS designs, represents an essential innovation for marketing, enrollment, identification of the poor, and sometimes prevention of fraud.